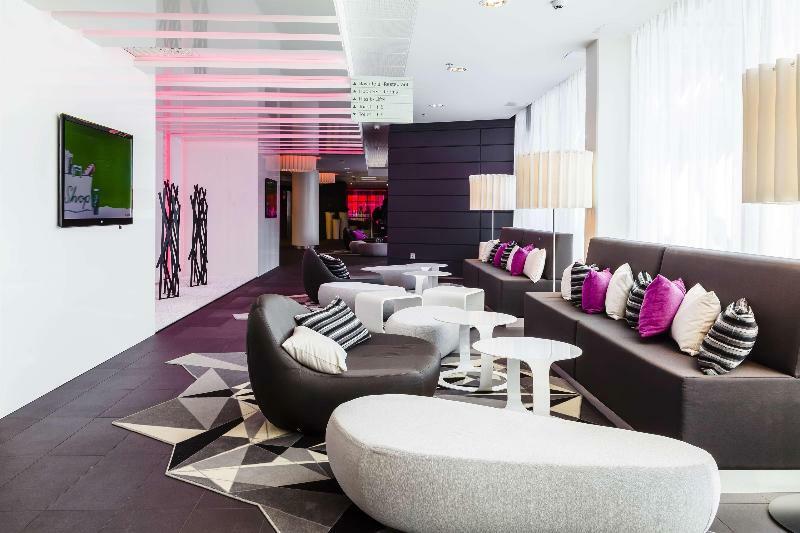 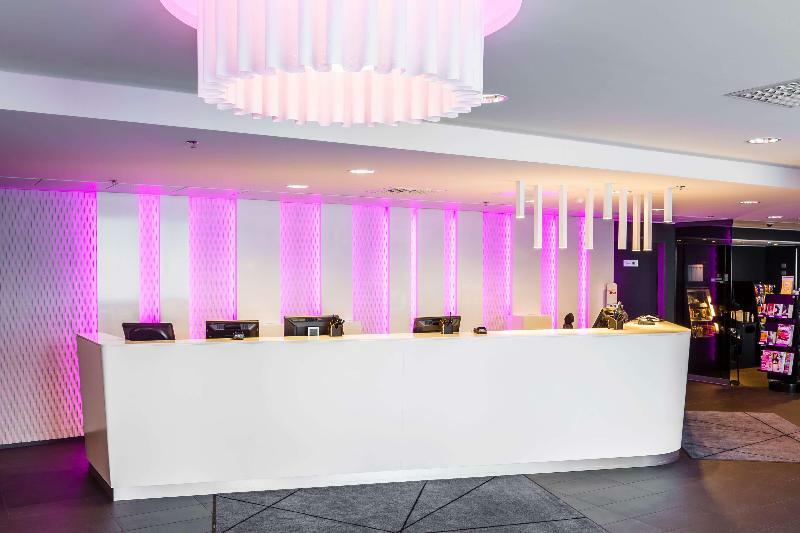 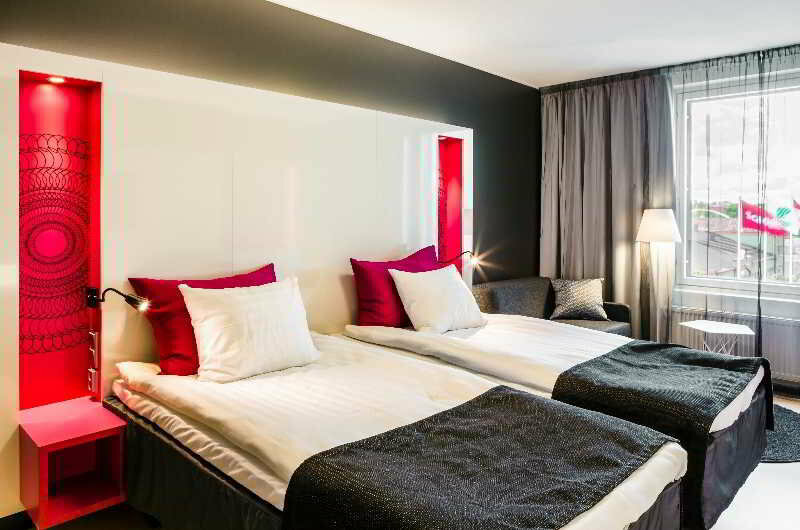 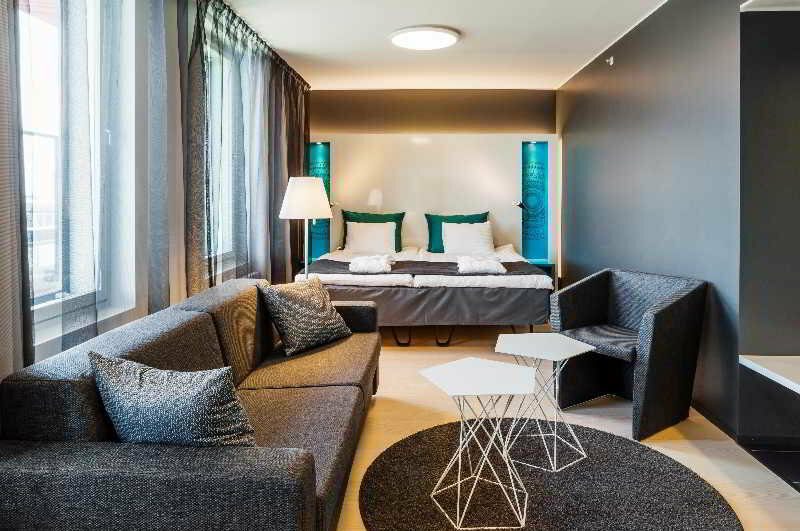 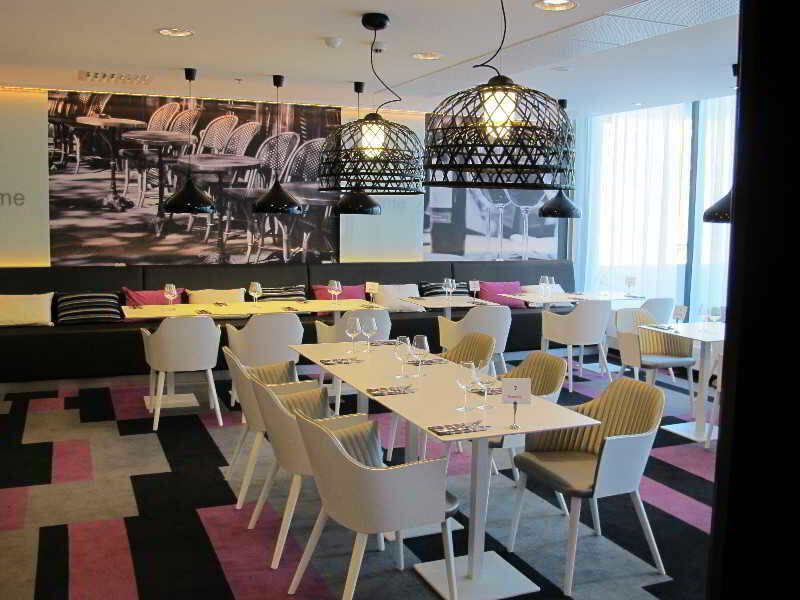 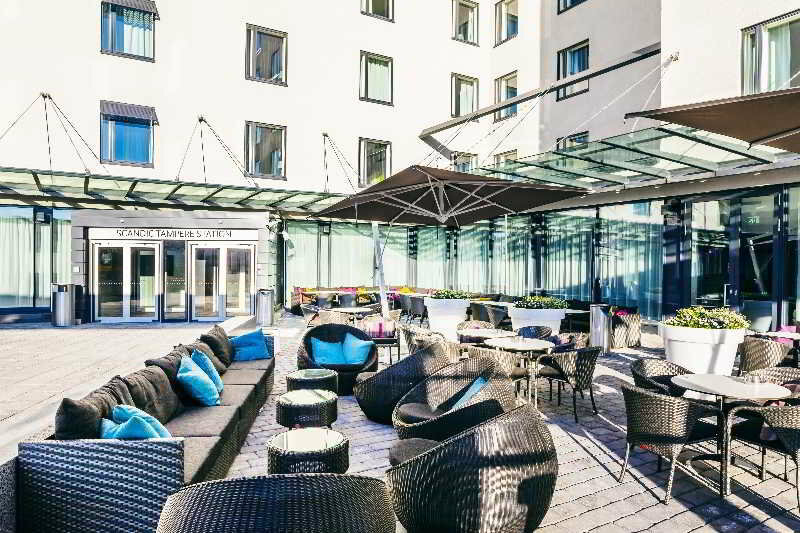 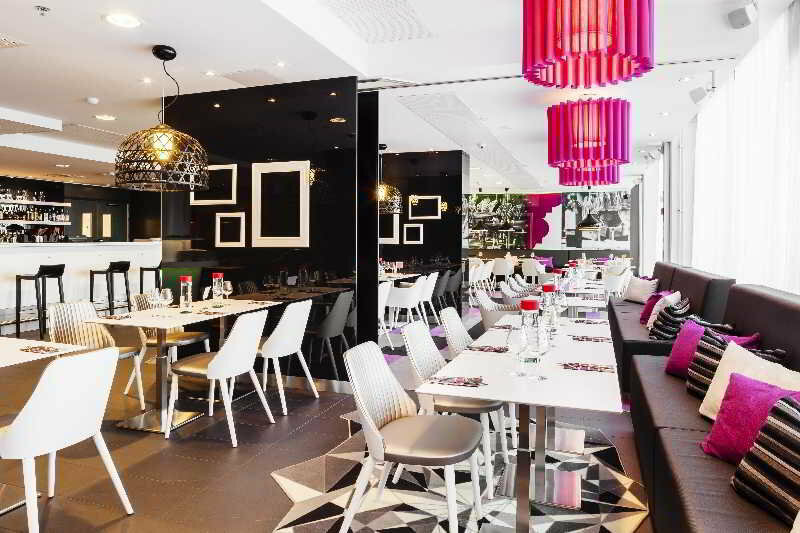 This trendy, modern hotel boasts the ideal setting for a business trip or city break in Tampere. 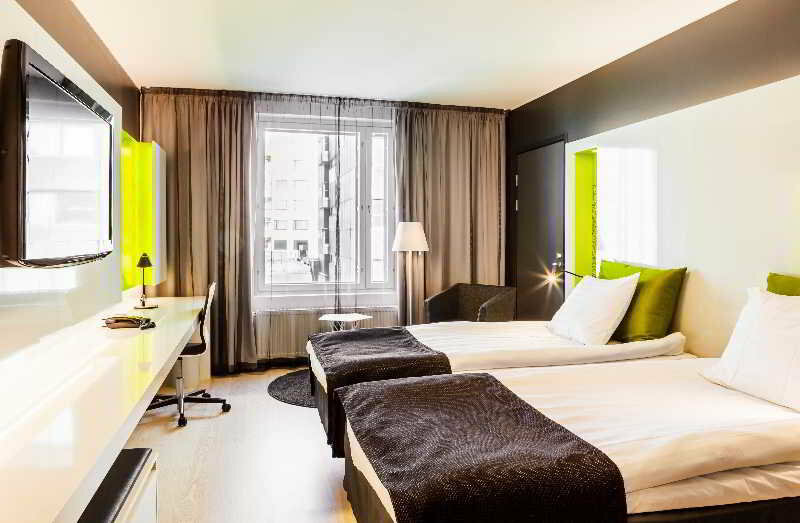 It is situated right across the street from the central train station and a fifteen-minute walk from the city's famous Spy Museum. 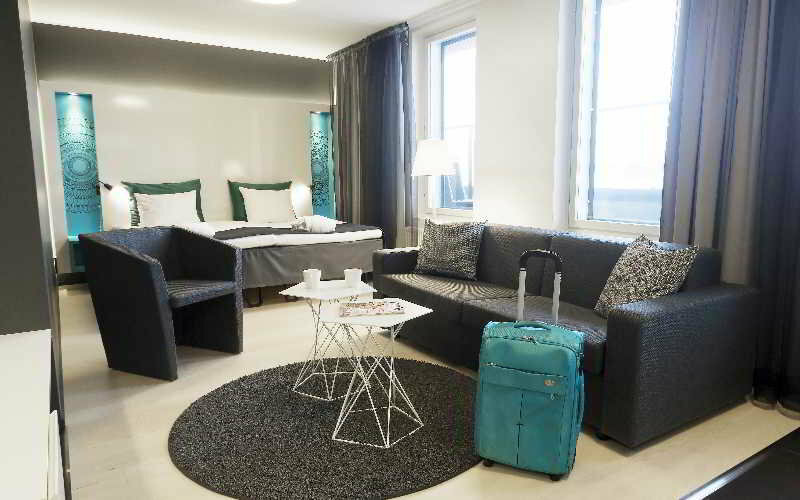 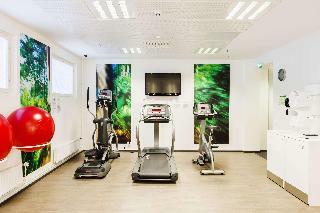 Families might also visit the popular Moomin Museum or take in wonderful lake and city views from the observation tower at Pyynikki followed by a coffee or hot chocolate in the cosy café, both within three kilometres of the hotel.The stylish rooms are warm and bright with large windows and contemporary décor. 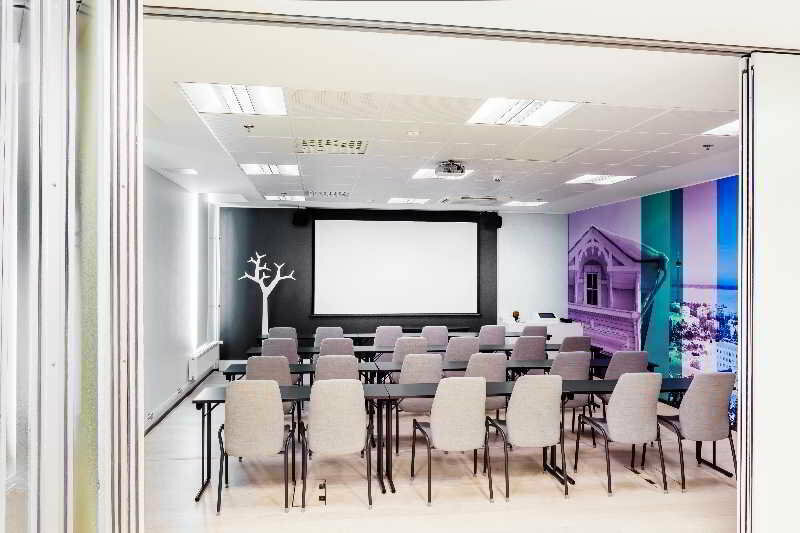 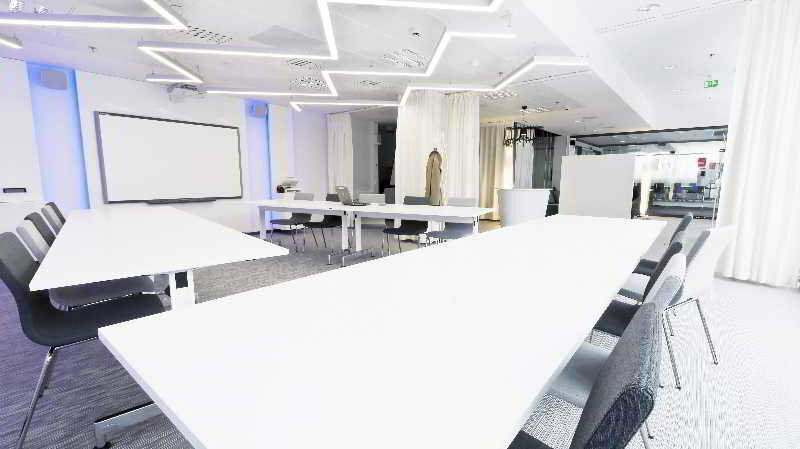 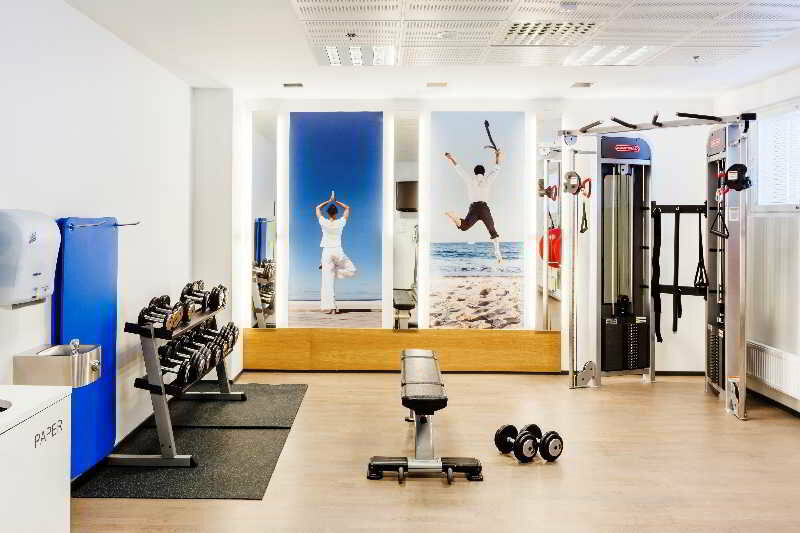 Business travellers might hold a meeting or event in the ultra-modern conference centre with five meeting rooms, and after a busy day guests can work out in the fitness centre or rent a bicycle from reception and take a leisurely ride through the city. 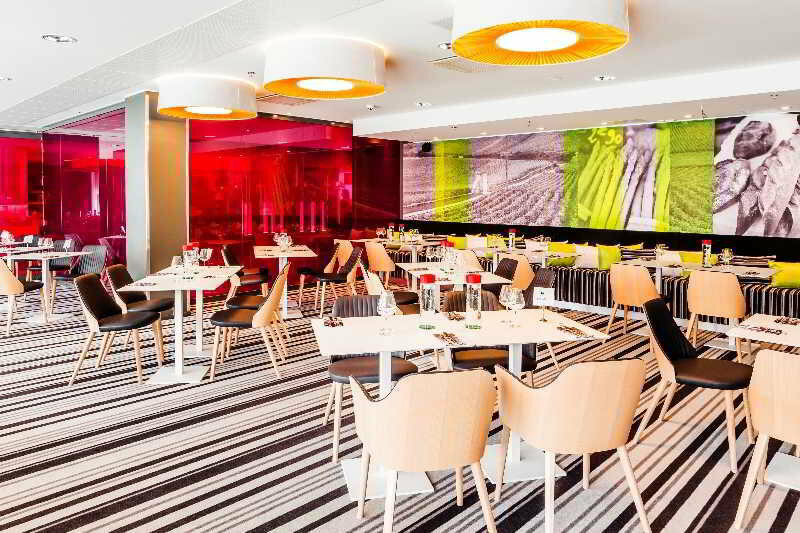 Children will delight in the special welcome gift and children's play area, while everyone can enjoy a bistro-style meal in the chic, urban restaurant.